The “BeeLine” Rebuilt Battery for Toyota Camry from Bumblebee Batteries is our least expensive IMA replacement option to keep your Camry on the road. 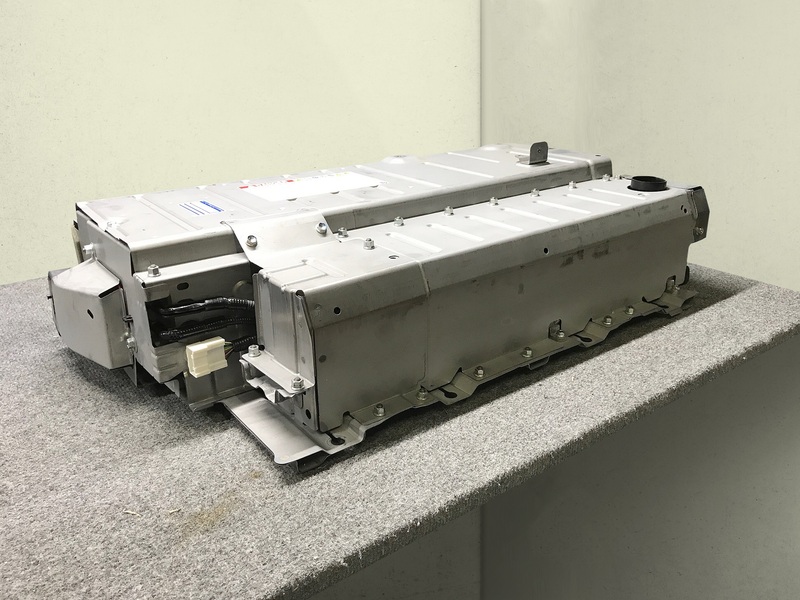 Each BeeLine IMA Battery has been carefully rebuilt using tested, reconditioned OEM cells using our specialized equipment. Compatible with Toyota Camry models 2007-2011.